Where consumers can easily shop for Medicare Supplement, Medicare Advantage and Medicare Part D prescription drug plans online or be assisted by a licensed insurance agent. Where consumers can shop for final expense and burial plans that meet their financial needs and discuss those options with one of our licensed insurance agents that specialize in these plans. To become the leading national provider of health insurance, life insurance and wealth protection solutions to individuals. Help customers understand their health insurance, life insurance and wealth protection options and guide them through the shopping and buying process. Make a complex insurance buying experience easy and enjoyable by providing our clients with the best service, information, technology, and products. Turn our clients into advocates for our brand. At the center of Insuractive’s success is the collective experience of its talented team. 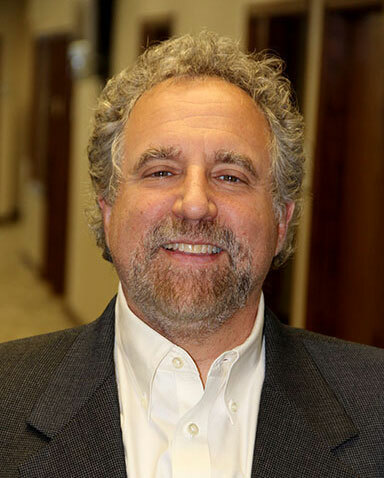 Hershel contributes vast technology, legal and insurance expertise in his role as President of Insuractive. After earning bachelor’s degrees in computer science and electrical engineering, he earned a master’s degree in computer science and a law degree from Georgetown University. With 22 years in the insurance industry, his unique combination of legal, technological and marketing acumen distinguish his place in the insurance arena. Brian plays a key role in leading and developing Insuractive’s brands. He came to Insuractive with more than a decade of experience in strategic and sales roles at two of the nation’s largest insurance companies. 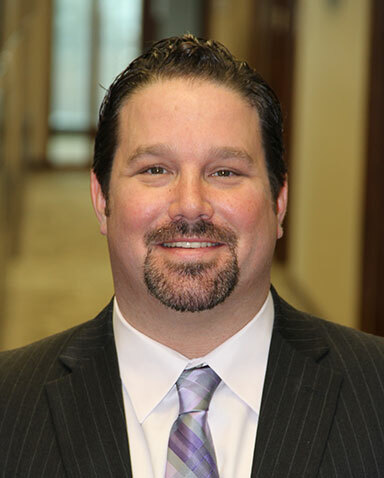 For the past 12 years, he has helped develop and shape our brands, providing strategic direction using his deep knowledge of customer service, Medicare, life insurance and long-term care to provide leadership to our team as well as our customers. At the heart of Insuractive are our employees — people who care deeply about helping customers. Our employees are self-motivated but also part of a team that shares our mission of guiding consumers through the sometimes overwhelming and complicated insurance shopping experience. If you’re looking for a career that’s rewarding both personally and financially, check out our job listings. Fill out the form and we’ll be in touch soon! Thanks!